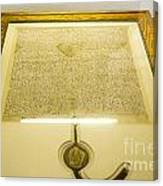 is there a secret invisible map on the back of that? 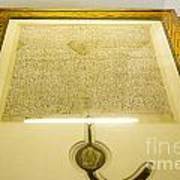 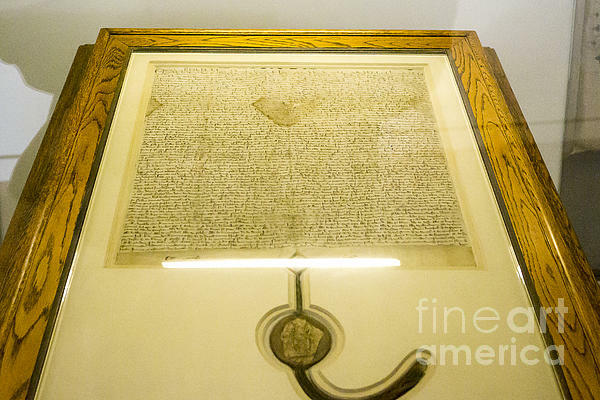 Wonderful photo of the Magna Carta! Cool shot! And, I voted! 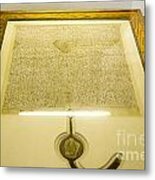 Australia's copy of the Magna Carta in Parliament House, Canberra, Australia.